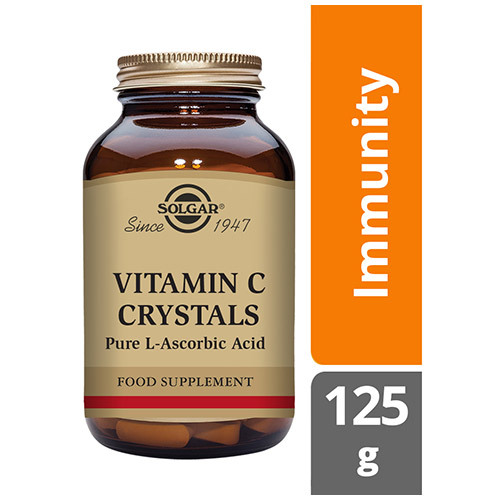 Vitamin C is a water soluble vitamin that helps fight free radicals and to maintain a healthy immune system, especially during the colder months or change of seasons. 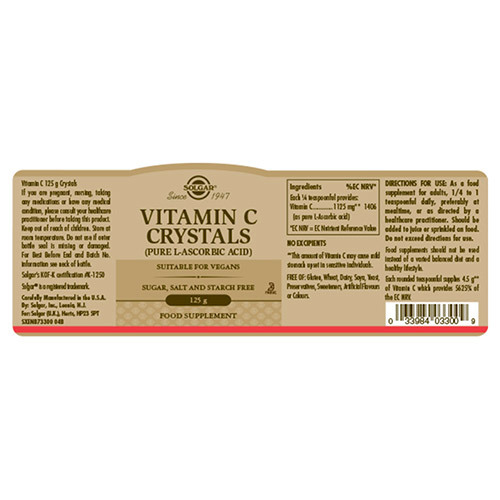 It has multiple benefits which supports optimal health, ranging from reducing tiredness and fatigue, to supporting bones and teeth. As a food supplement for adults, 1/4 to 1 teaspoonful, preferably at mealtime, or as directed by a healthcare practitioner. May be added to juice or sprinkled on food. If you are pregnant, nursing, taking any medications or have any medical condition, please consult your healthcare practitioner before taking this product. Keep out of reach of children. Store at room temperature. 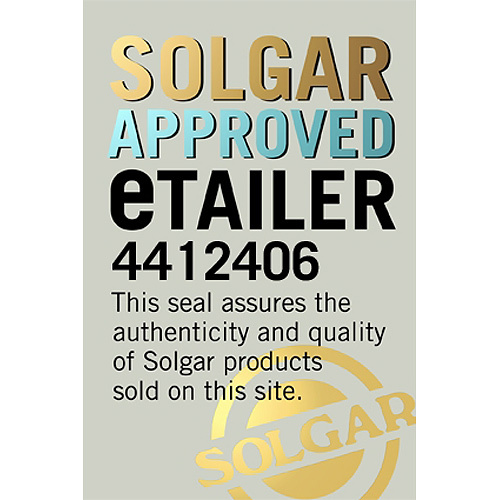 Do not use if another bottle seal is missing or damaged. 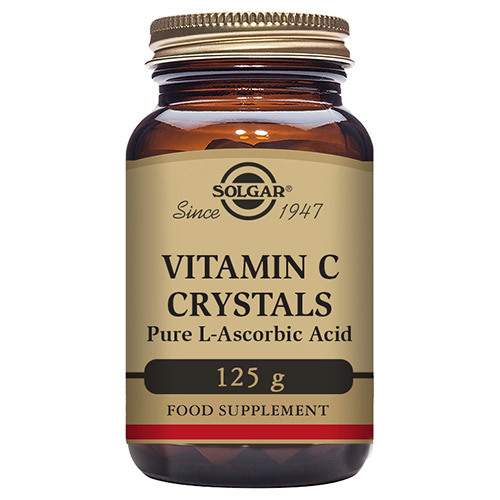 Below are reviews of Solgar Vitamin C Crystals - Pure L-Ascorbic Acid - 125g by bodykind customers. If you have tried this product we'd love to hear what you think so please leave a review. Very good product. Kind to teeth and gums unlike pure ascorbic acid. Very good product indeed. Pure. Easy to mix with water if you leave glass for about two mins before you want to drink it and stir with spoon about three times. Recommended.